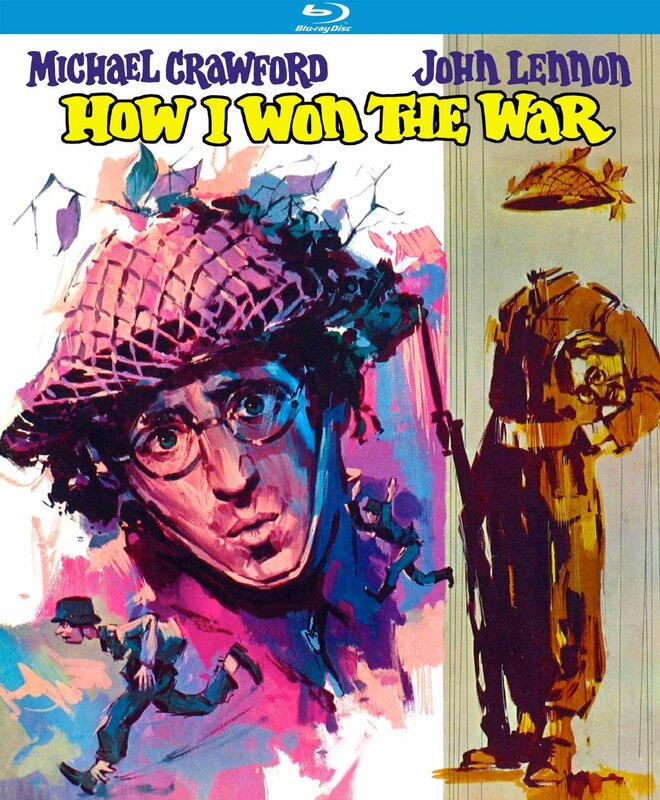 How I Won The War was released on Blu-ray in USA in January. 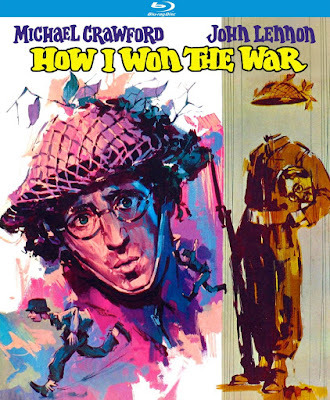 "How I Won The War " was filmed in 1966 and premiered in 1967. John Lennon played the part of Private Gripweed in this anti-war movie, which was directed by Richard Lester. The new Blu-ray edition was released in USA on January 12, 2016. The small, independent film company Kino Lorber has released it, but they have failed to supply us with information about regional coding. Their website only ships the film to USA and Canada, so it's a fair guess that it's regian A and only playable on North American Blu-ray players. This edition has no subtitles, either. In their review, Blu-ray.com notes that the AVC encoded image (1.67:1 aspect ratio) presentation provides a respectful but unremarkable viewing experience, with passable details for a feature of this age, slightly muted but comfortable colours. In the sound department, Blu-ray.com calls the 2.0 DTS-HD MA sound mix "extremely harsh on the ears, offering a shrill listening experience". Music is described as "equally unpleasant". 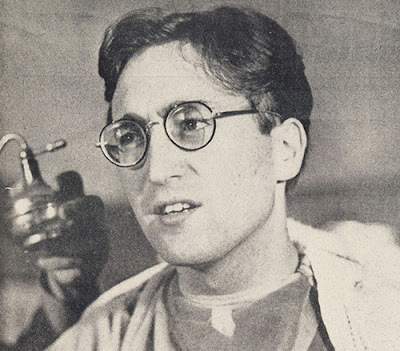 I guess the main reason "How I Won The War" keeps being released in the various formats as they become popular, is the fact that John Lennon is one of the actors. Lennon delivers a good performance as Gripweed, and I believe he could have become an actor, had he wanted to. Lennon later remarked that he accepted the part because he didn't know what to do, now that The Beatles had abandoned live concerts. In the movie, Gripweed is wearing round glasses, something Lennon kept using in the aftermath. Having his hair cut for the movie. His Beatles hairdo was also cut short. The hairdresser kept the hair he cut off for nearly fifty years, and eventually auctioned it off only recently, February 20, 2016. It was sold for $35,000! Material for cloning? Lennon's hair, fifty years later.